If you love ballet and would like a different type of nightlife experience in Miami, then you should definitely check out a performing arts company along W. Dixie Highway. 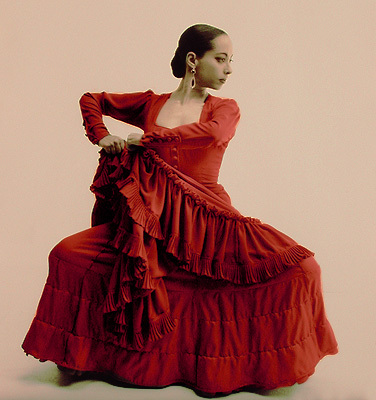 Found by Ilisa Rosal over a decade ago, the Ballet Flamenco La Rosa is one of America’s few companies that is committed to the presentation and improvement of the flamenco art. So contact us now to begin planning for your next trip to Miami!